India is working to develop many counter space technologies like directed energy weapons, lasers, electromagnetic pulse, & co-orbital weapons to protect its own satellites from electronic or physical attacks; after the success of the A-SAT test. 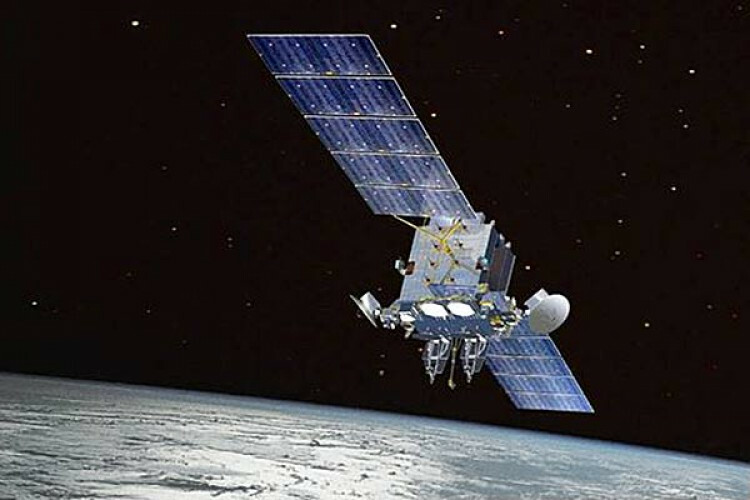 There is a plan to launch mini-satellites on demand for the armed forces if the main satellites are targetted. Space has gained importance in the military domain.